For drivers in the market for an affordable, stylish, and efficient crossover SUV, the 2018 Mazda CX-5 is a worthy contender. The abundance of new Mazda CX-5 technology features only helps bolster the case for this five-passenger Mazda crossover. 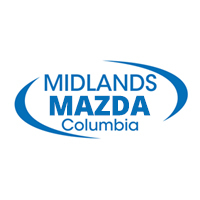 You can explore some of the most in-demand infotainment and connectivity features here before taking the trip to Midlands Mazda in Columbia, SC for a test drive. Intuitively scroll through a vast array of technology options on a stylish, easy-to-use MAZDA CONNECT™ infotainment system with 7-inch high-resolution full-color display. The available Active Driving Display projects important vehicle information onto the lower part of the windshield, including important information like your speed, the speed limit, vehicle health, fuel economy, and more! Listen to your favorite music the way it was meant to be heard with the premium Bose® sound system. Get where you’re going without worries or distractions with the help of the Mazda navigation system with turn-by-turn directions and helpful visual cues on the display screen. The 2018 Mazda CX-5’s abundance of technology and safety features is just one reason it’s such a solid pick in the small crossover segment, though. Also take into consideration its stylish design and the athletic, efficient performance facilitated by Mazda SKYACTIV® TECHNOLOGY. 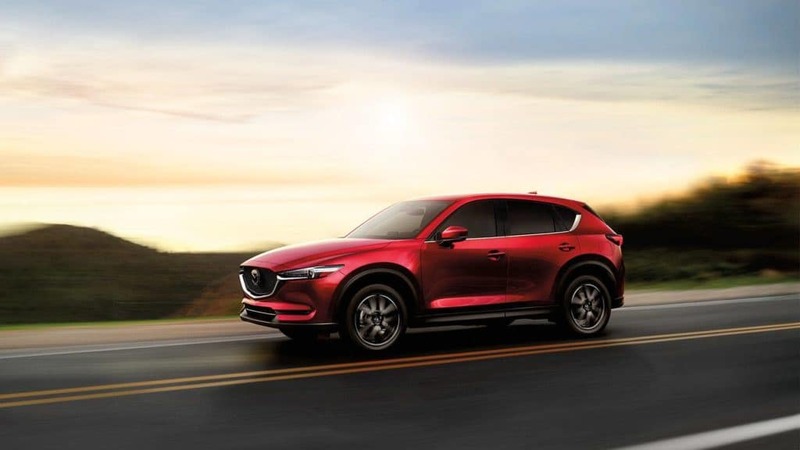 Check out the new Mazda CX-5 today and how it compares to other vehicles like the Toyota RAV4, the Honda CR-V, 2019 Nissan Rogue, and the Ford Escape at Midlands Mazda, located at 655 Broad River Road in Columbia, SC. You can also schedule service with us at any time, or contact us with questions. In the meantime, explore our inventory of new mazda CX-5 models.